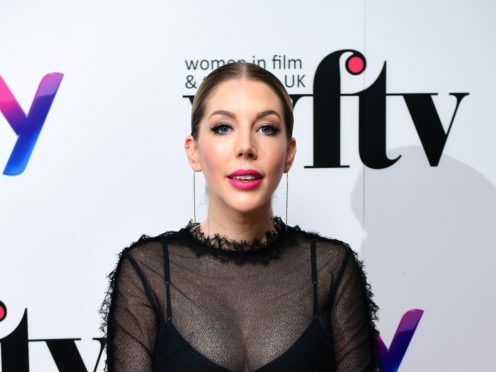 Katherine Ryan has said she feels “blessed” to be able to portray an unconventional woman on screen in her Netflix sitcom, The Duchess. The Canadian comic, who is to present the achievement of the year award at Friday’s event, will star in her first self-penned TV series about a single mother on the streaming platform. Her series, The Duchess, which she will also executive produce, follows the “powerful and problematic choices of a fashionably disruptive single mum living in London”. Ryan added it was important that female comics kept demanding representation on television panel shows. She said: “I think it’s really important. I think it is really important to have diversity on all shows, especially gender diversity and socio-economic diversity, all of that. The Duchess will premiere on Netflix in 2019. What’s going on between Meghan and her father?